Check out our great Offers! 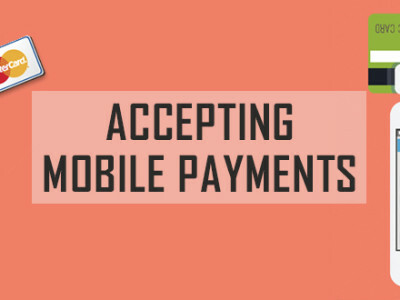 EMA is global Payment Service Provider striving to cater needs of our customers for reliable and secure e-commerce solutions. We accept wide range of merchant categories: Dating, Forex, Nutra / Herbals, File Hosting, Tech Support, Gambling, Travel, Debt Repair and more. With flexible services designed to meet your needs and abilities, EMA will bring your online business to the edge of competitiveness. 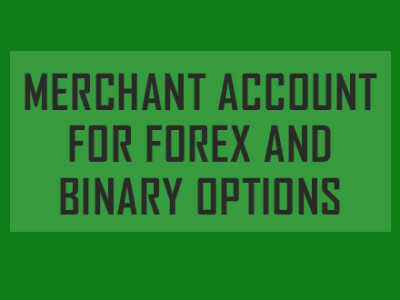 Opening Merchant accounts, there are many different questions, starting from IT integration ending to pay-outs. All of these are covered by EMA. One of the major benefits what customers feel straight from the first contact is when service is customer oriented, rather than bunch of procedures and checklists to complete while opening Merchant account or providing acquiring services. Working with clients requests and following with high quality support we aim to be as much customer orientd as possible. While oppening a standard Merchant account could be STP process, but during the working process, good customer support might be vital and higly valued by our present and future customers. Special promotion! Large order gets 20% off. Contact us for more info. 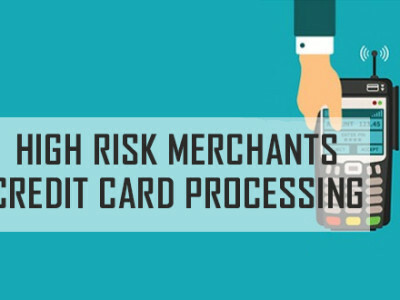 If you are the owner of a business with a high turnover or industry which involves a high risk of fraud or has a high credit rate, then EU Merchant Account will help you open a special “High Risk Merchant Account”. 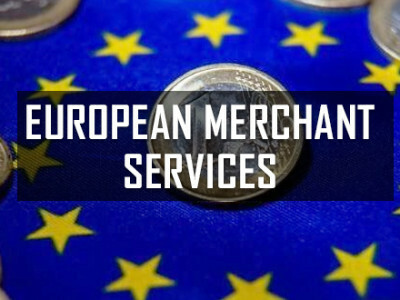 If you are the owner of a small or medium business in online retail, games, IT, digital content or non-profit sector, then EU Merchant Account will help you open a special “Low/Medium Risk Merchant Account”. E-payment systems or electronic money operators are one of the most popular ways of making payments online in Russia. There are more than 50 million e-payment wallet holders in Russia! Here at EU Merchant Accounts we offer you an opportunity to integrate online payment gateway into your financial system. Corporate Accounts are bank accounts which offer their services to companies and offshore businesses. If you need to open one of those then you are in the right place! 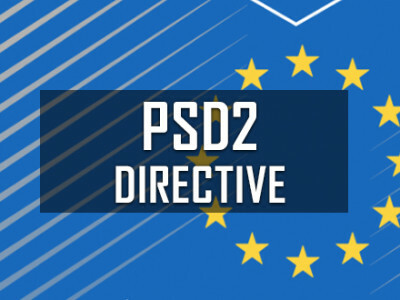 When opening the Merchant Accounts in Europe, many European banks will want to see an application submitted by a European legal entity. We can provide several solutions for corporate companies. We are a team of experienced bankers with IT and Card industry background, who can help you to choose right payment solution and make whole integration process as easy as 1..2..3. We already have a dozen of satisfied clients who value our experience and advice setting up merchant accounts in the EU. Make on-line Payment Solutions easy available for each Merchant worldwide. When we established the EMA 5 years ago, our mission has been the same as today: make a simplify access to merchant accounts, for anyone worldwide. Banks and payment solution provides offer many different option with different conditions. On the one hand it is good, the customer has a great choice. 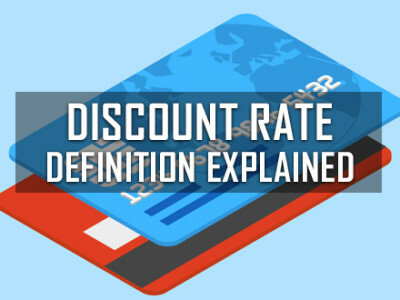 On the other hand – many solutions and their complexity does not allow merchants clearly see the difference and choose the most optimal payment solution in the reasonable time. – EMA is a market professional, and at the same time EMA has Client as #1 priority. – EMA “speaks the language of the client” and provides the best Payment Solution options individually. – Working with EMA you will find the best business partner and a professional market participant of online card acceptance industry. – With EMA your customer will be any person with VISA or MasterCard.